Member exclusive discount at You, Me, and Bubble Tea! 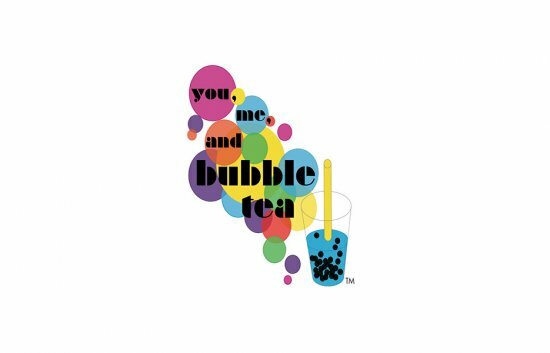 Use your MSUFCU Visa Debit or Credit Card and receive 10% off your entire purchase at all You, Me, and Bubble Tea locations! You, Me, and Bubble Tea creates unexpected combinations of flavored iced tea topped with cheese topping or served over edible tapioca pearls “boba”, juice poppers, aloe, or fruit flavored jellies.